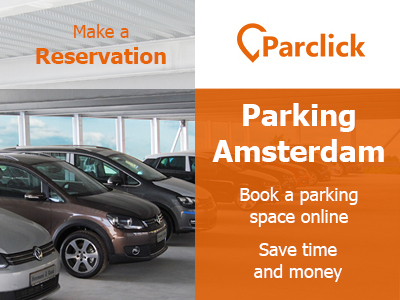 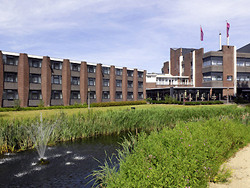 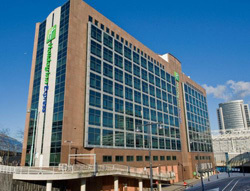 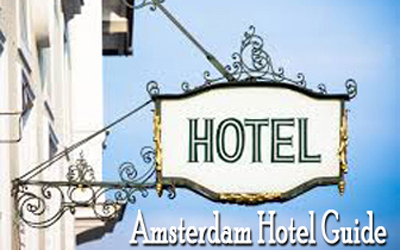 Need a hotel in Amsterdam New West? 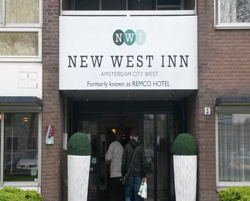 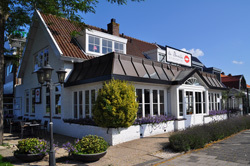 Here you will find all hotels in Amsterdam New West. 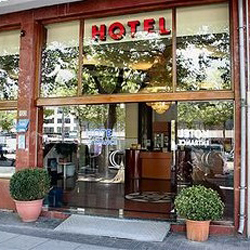 Whether you're looking something for a night, a weekend or for a longer stay, you will find your hotel here. 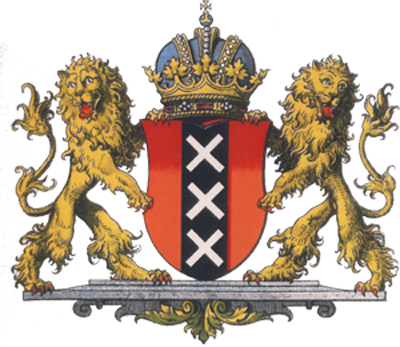 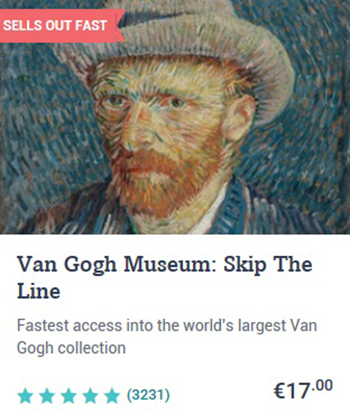 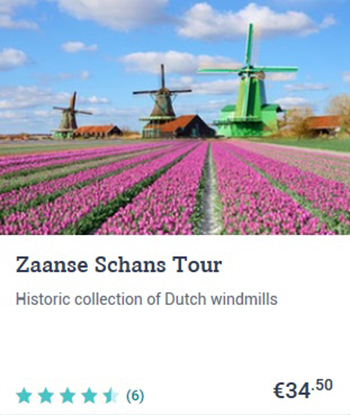 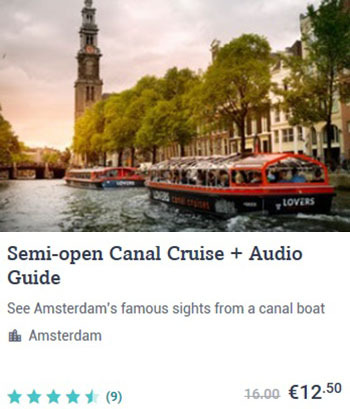 Amsterdam Travel Guide with all the tourist information for a visit to Amsterdam. 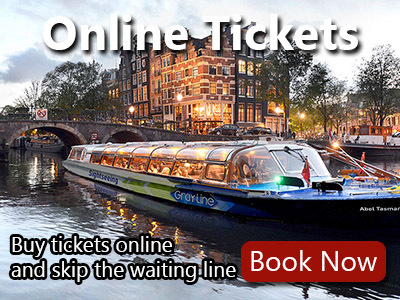 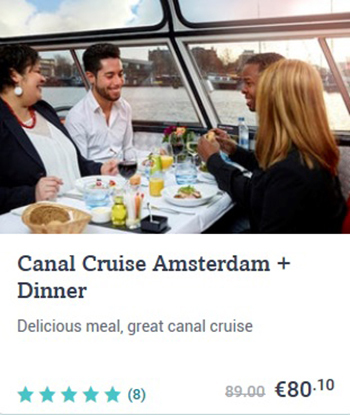 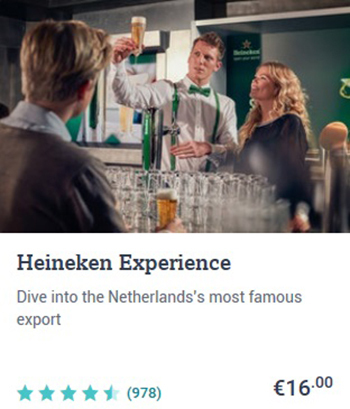 Book a Hotel in Amsterdam.